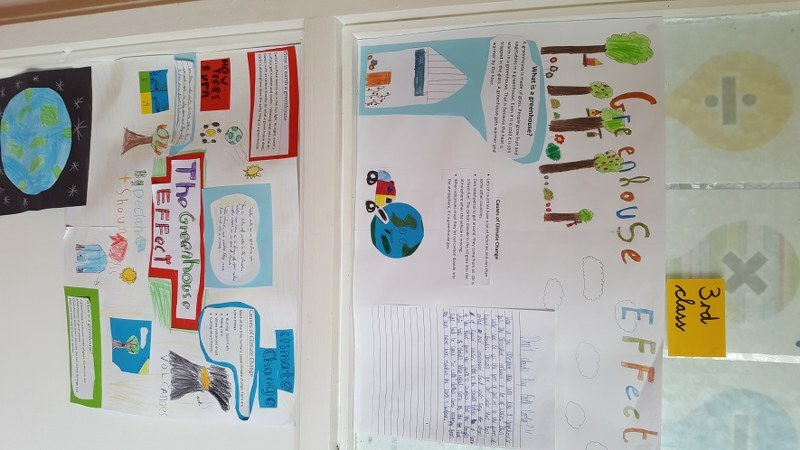 The green school committee has been busy recently. 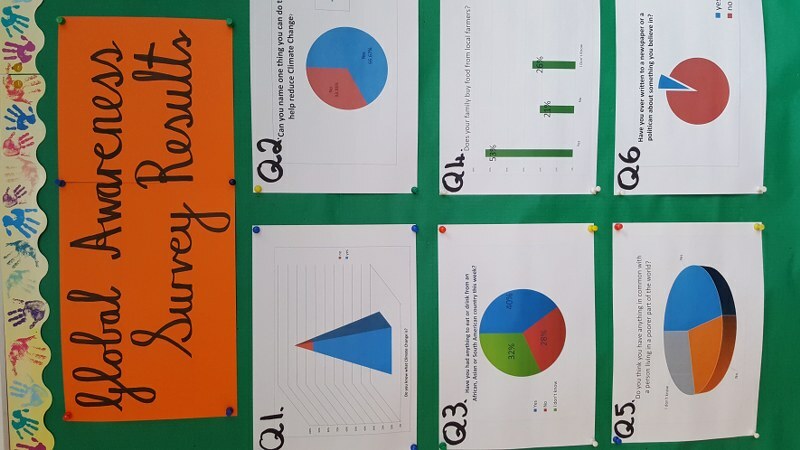 BOWOW has just finished for the term and the team have been carrying out energy checks in classes. 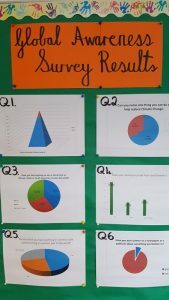 They have also carried out surveys with pupils on global citizenship issues. 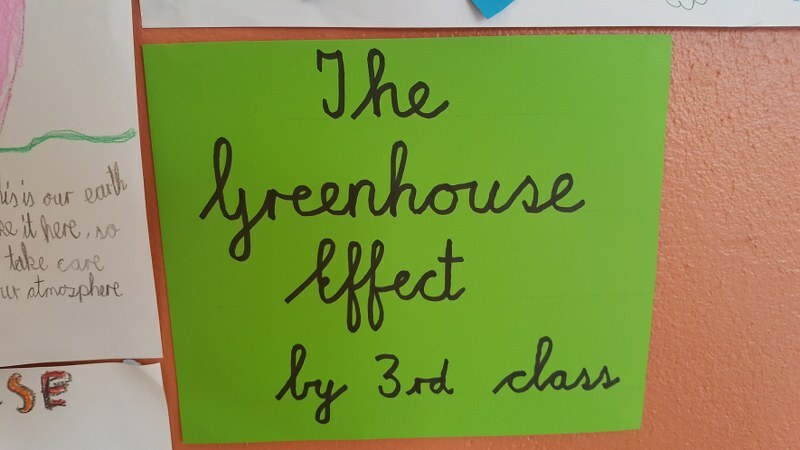 A record number of classes received energy rewards at assembly last month. 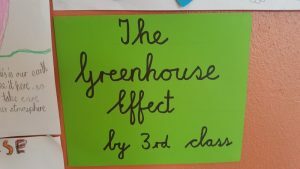 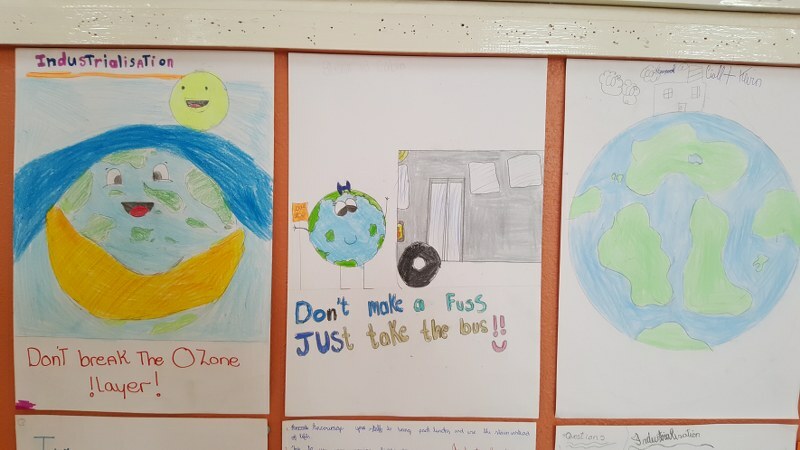 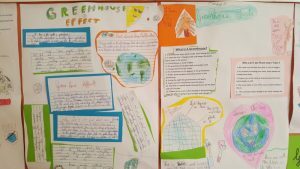 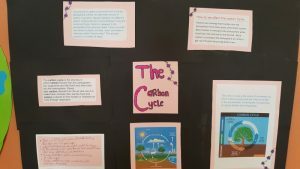 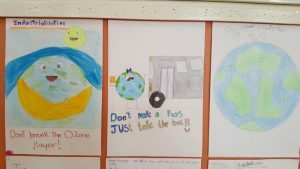 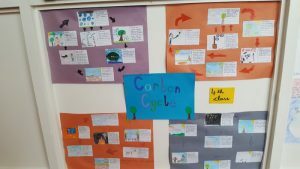 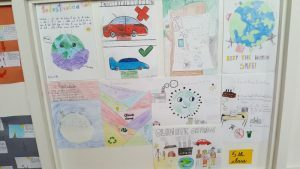 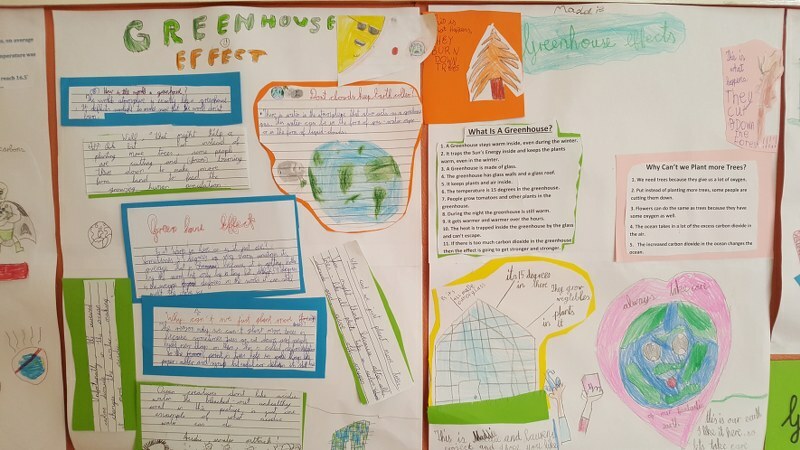 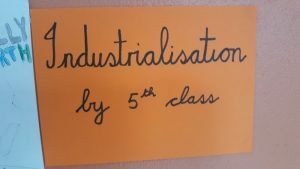 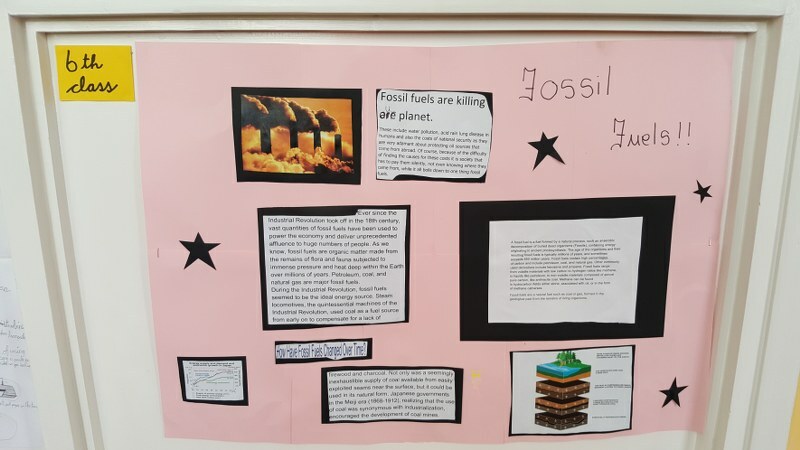 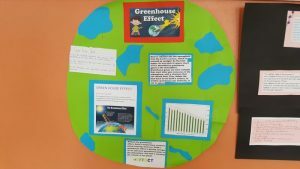 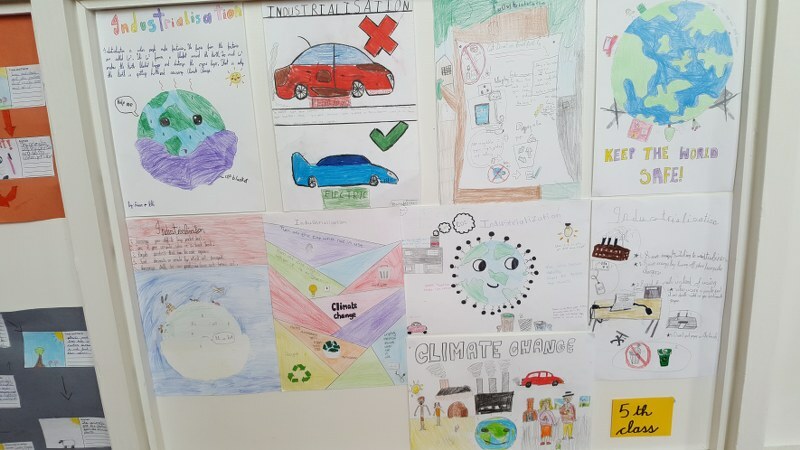 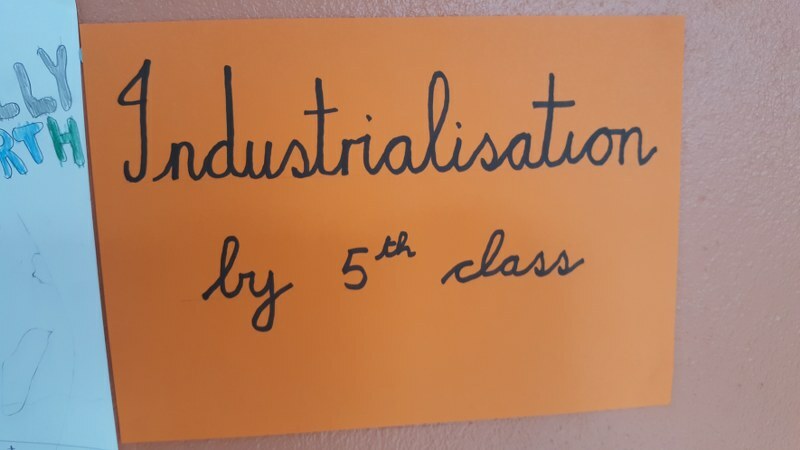 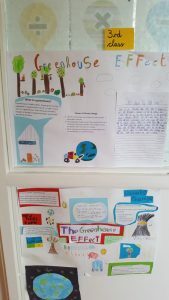 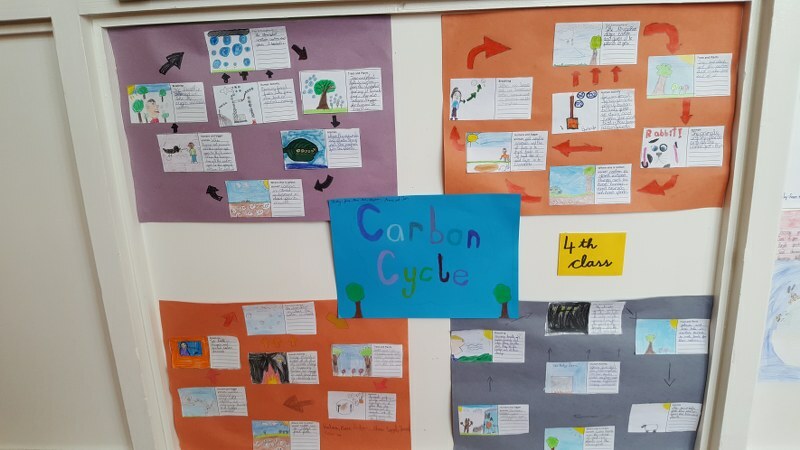 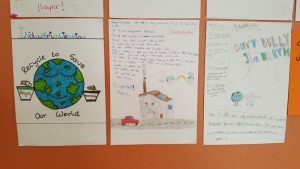 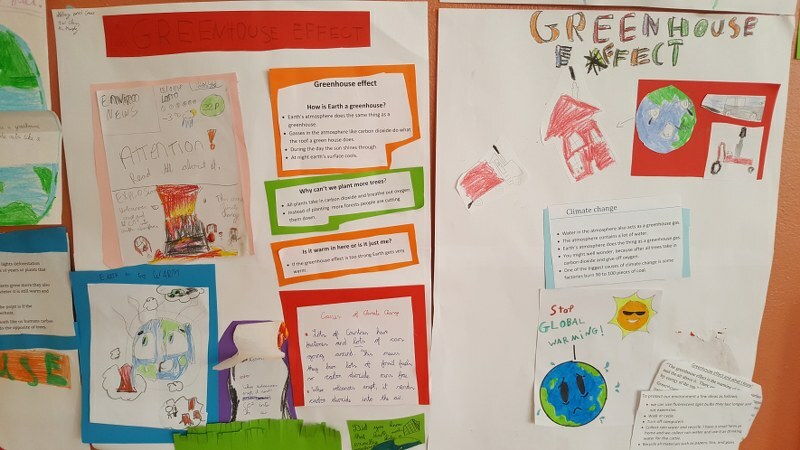 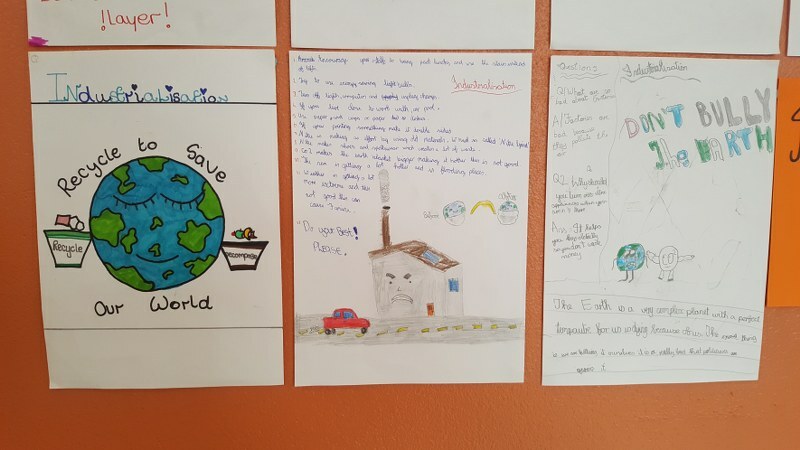 Classes have also created projects on environmental issues for display in the school hall. 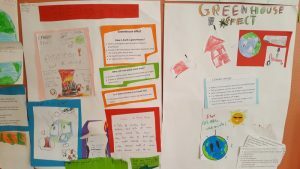 We have also got new green flags for our school which are flying on our flag poles.